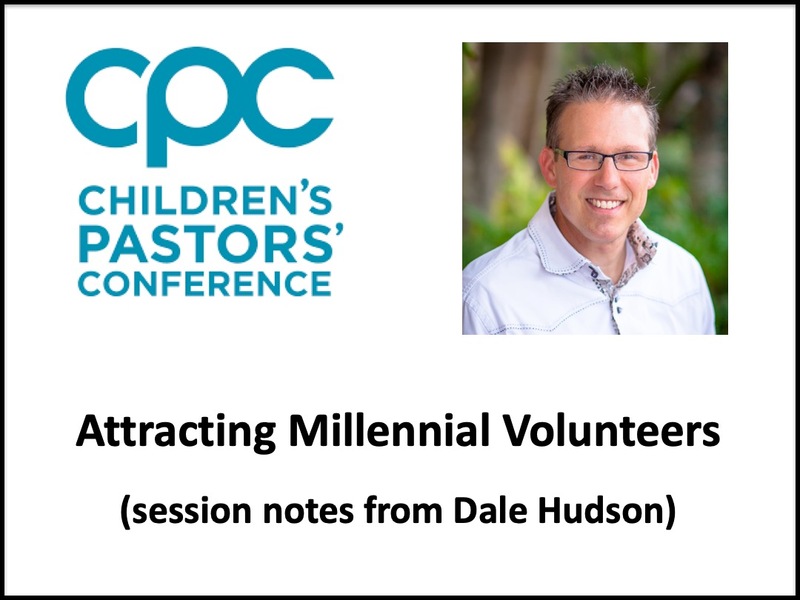 Had a great time last week at CPC sharing a session about "Attracting Millennial Volunteers." If you'd like the notes from the session, they are available as a free download at my site. You can access it at this link.